Professional safety gloves without cut protection. 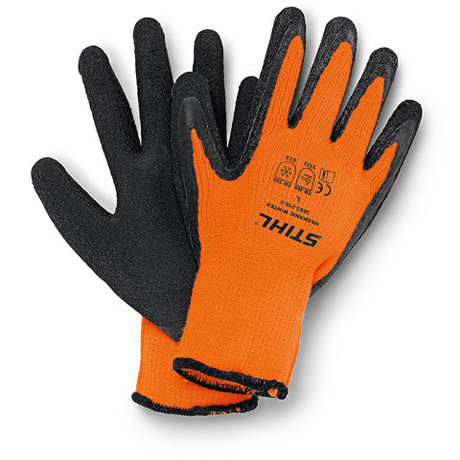 Special features like thick insulation, strong latex palm coating and good grip in wet conditions make safety-gloves FUNCTION well situated for heavy work with wood in cold, wet and snowy conditions. 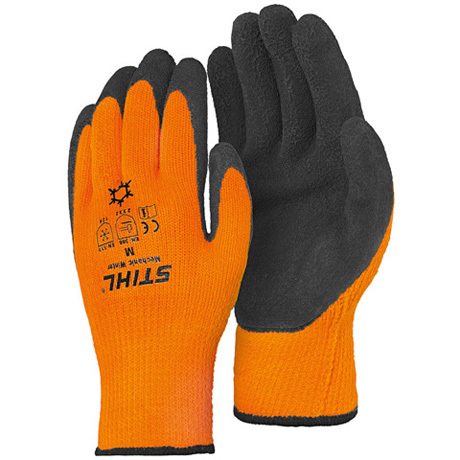 Material: PES knit with heavy-duty latex palm coating.